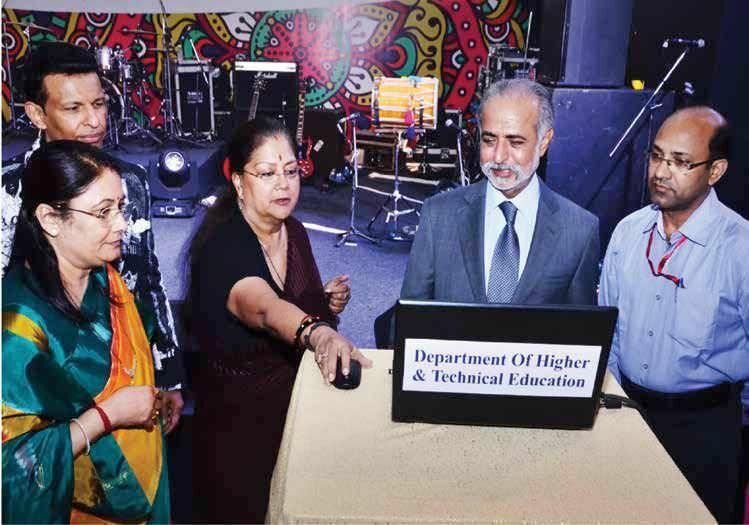 The Department of Higher and Technical Education, Govt of Rajasthan, puts special emphasis on nurturing a culture of research and innovation and thus, ICT-backed learning across its higher education institutions is given special importance. 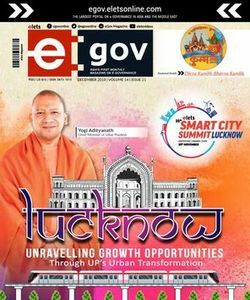 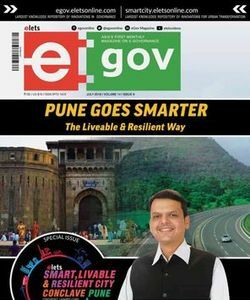 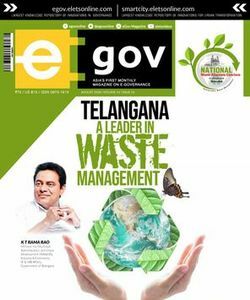 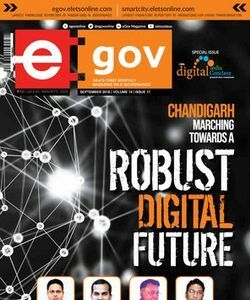 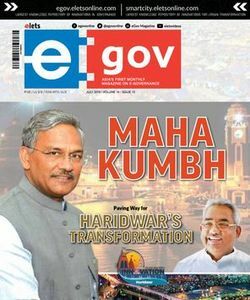 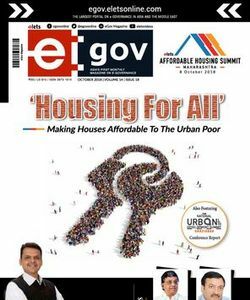 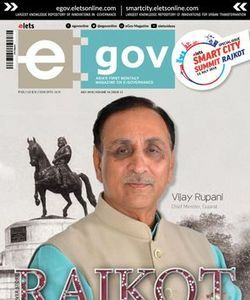 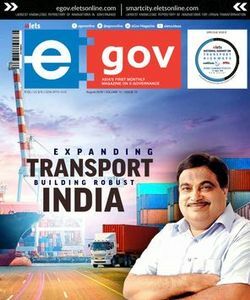 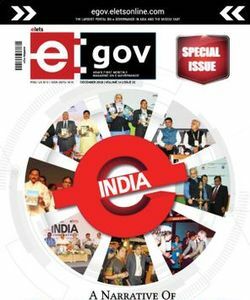 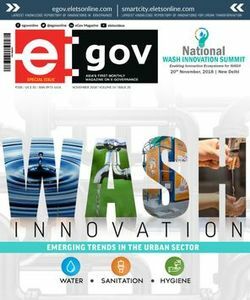 It’s in the same direction that recent years have witnessed a significant rise in the number of IT-led initiatives in the educational sphere of the State, writes Elets News Network (ENN). 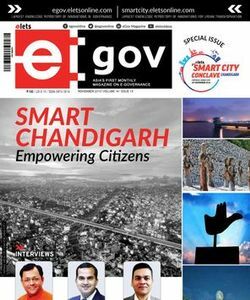 Making a provision for a single gateway for all kinds of academic activities like issuing of certificates, mark-sheets, migration certificates etc. 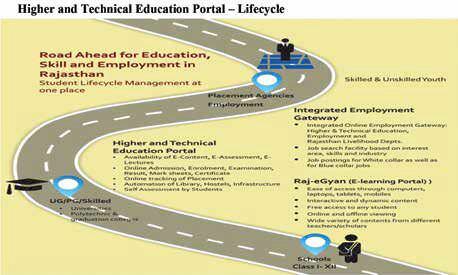 Making a provision for such an admission process that will be integrated with examination module which would ultimately eliminate the resubmission of examination forms by the admitted students and later can be used upto the award of degree. 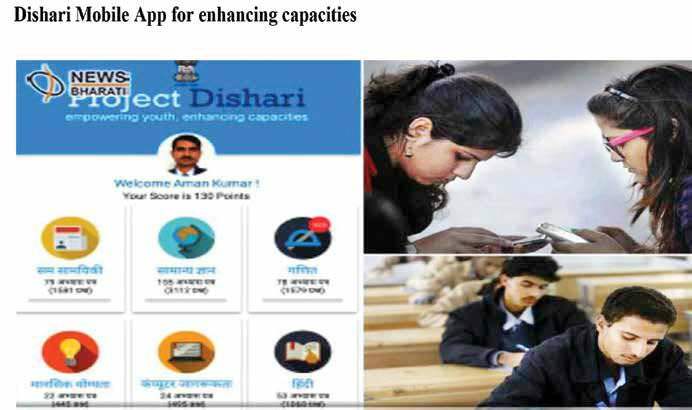 Promotion of Skill and Entrepreneurship Programmes through mobile apps like UPER and DISHARI.